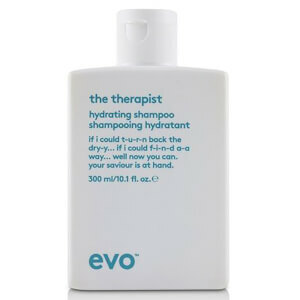 Evo The Therapist Calming Shampoo (300ml) works to tame and smooth frizzy and unruly hair, whilst gently cleansing away excess oil and impurities. 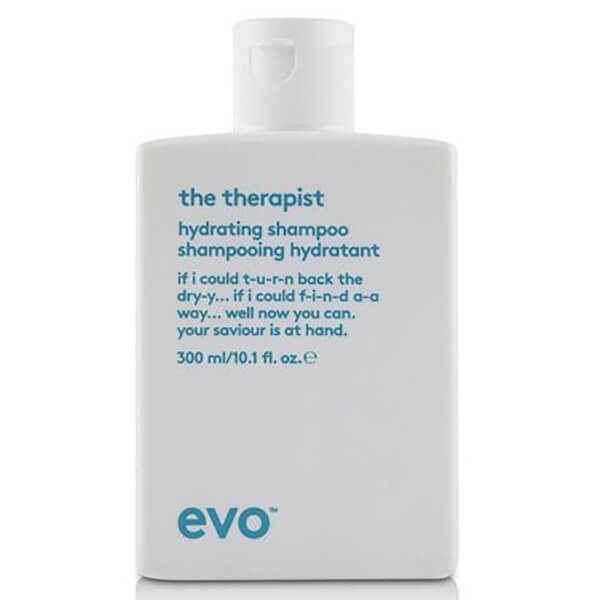 Enriched with UV protectors to shield your hair from solar damage and prevent colour fade, this moisturising shampoo will hydrate dry, frizzy and colour-treated hair to leave it soft and manageable. - L.M.